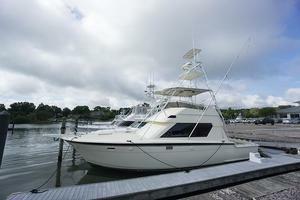 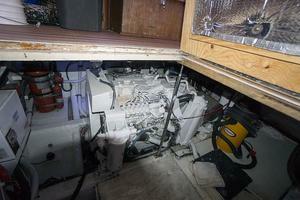 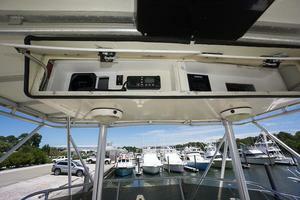 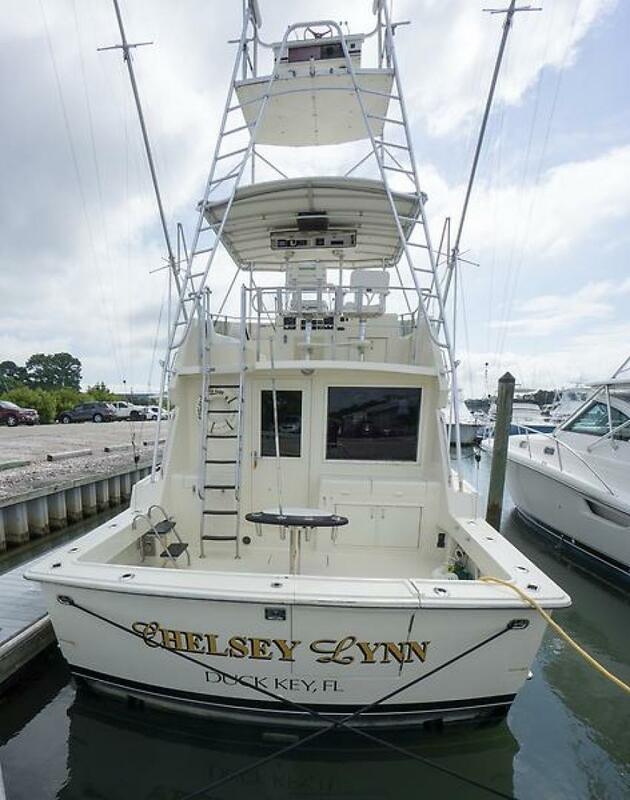 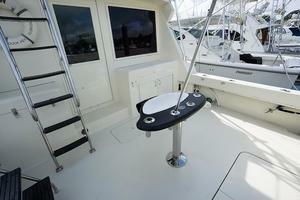 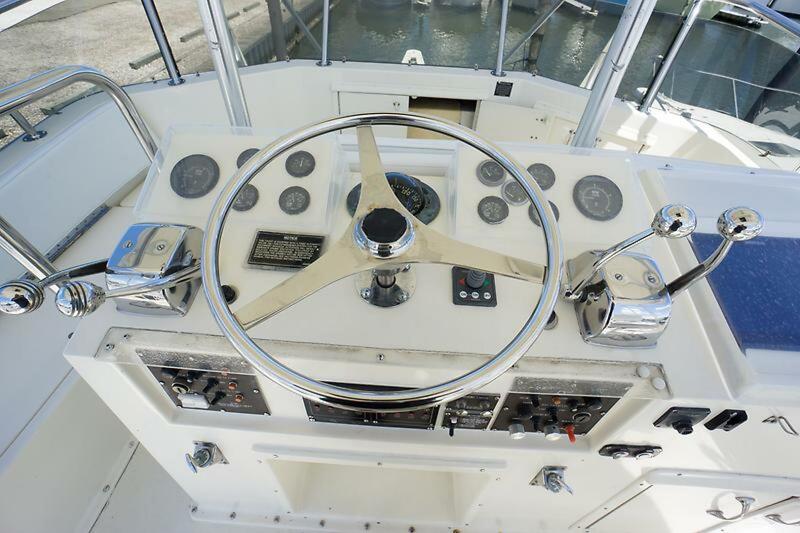 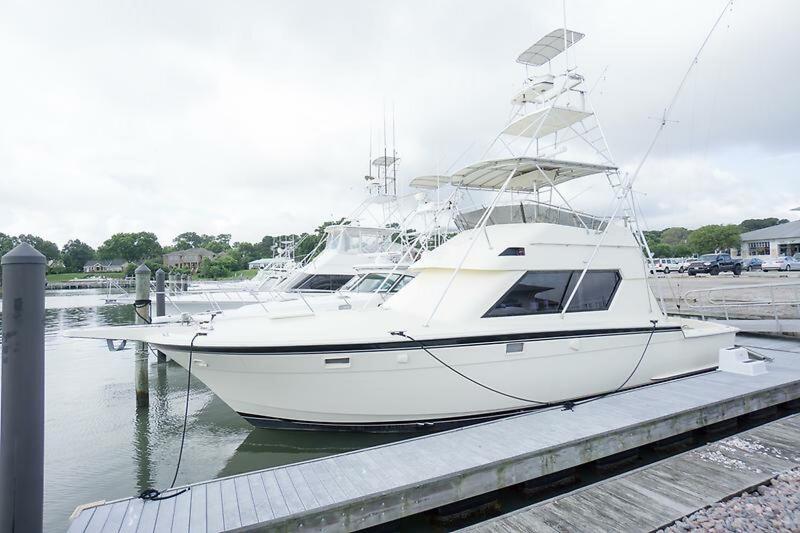 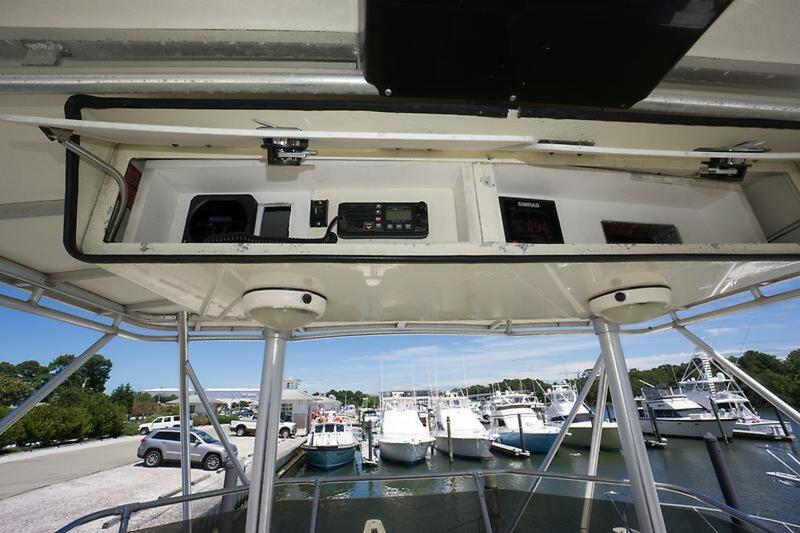 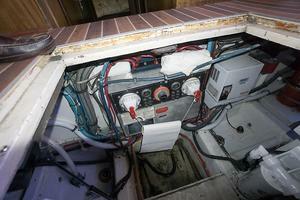 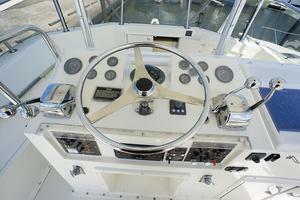 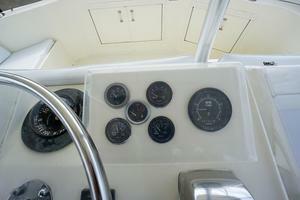 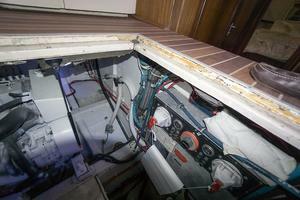 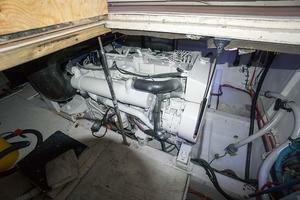 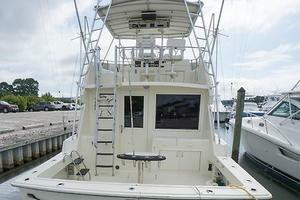 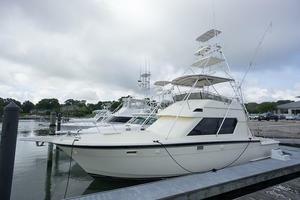 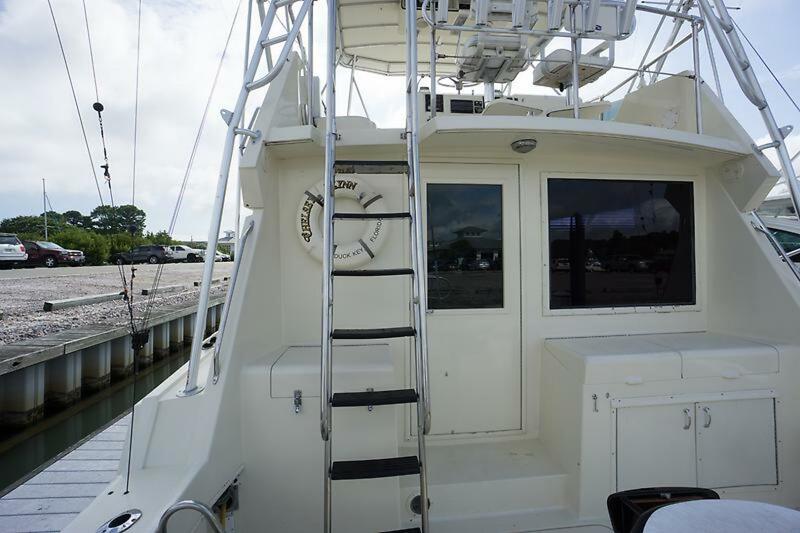 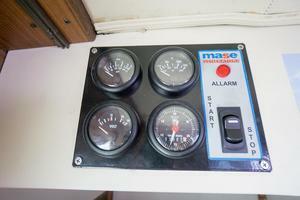 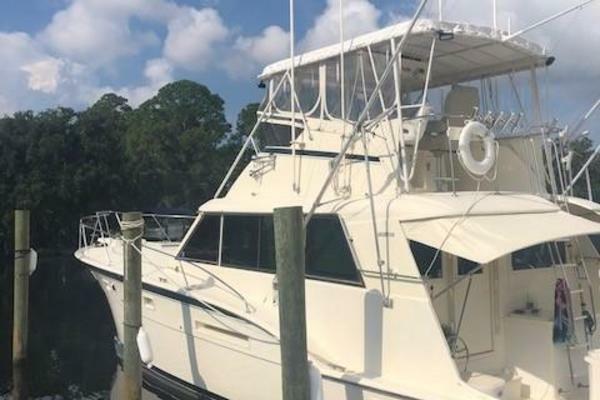 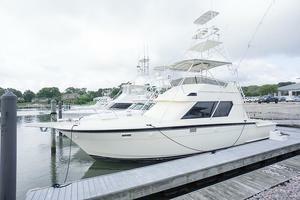 This Cummins powered Hatteras 41 is head and shoulders above the rest. 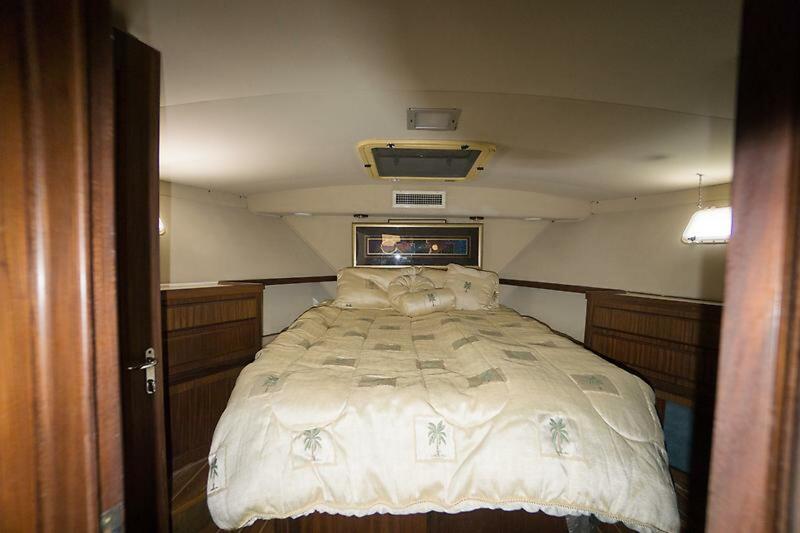 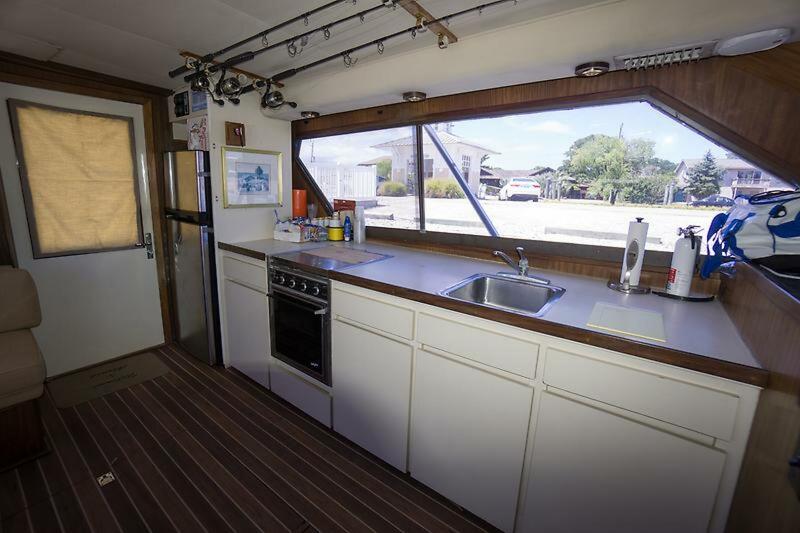 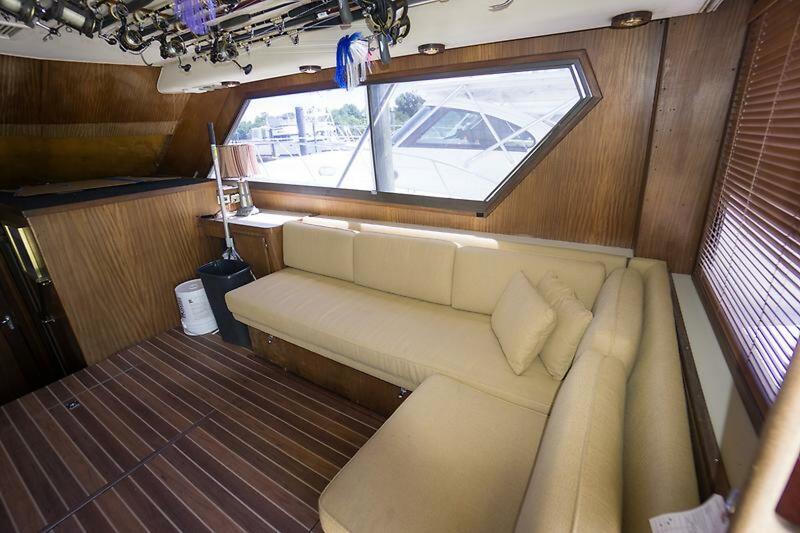 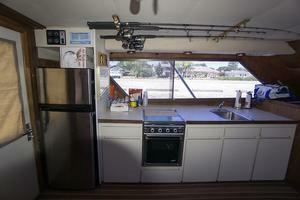 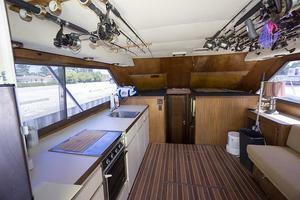 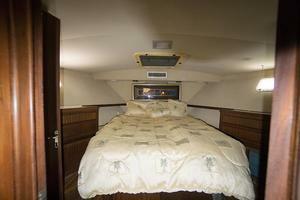 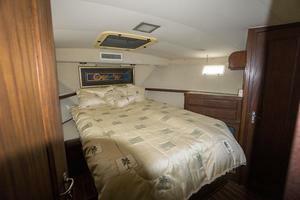 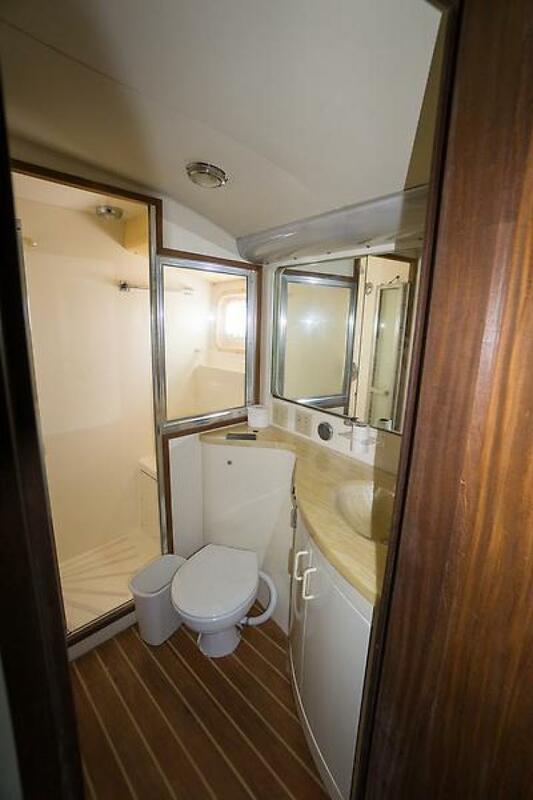 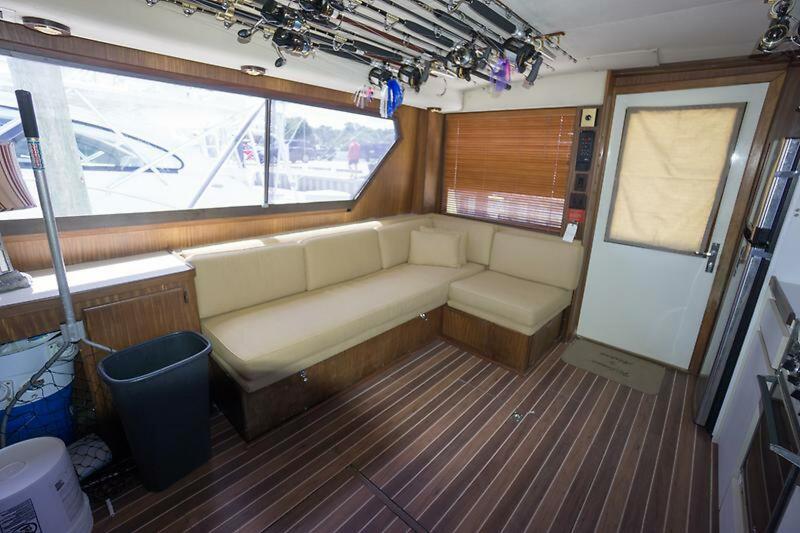 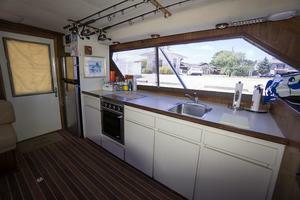 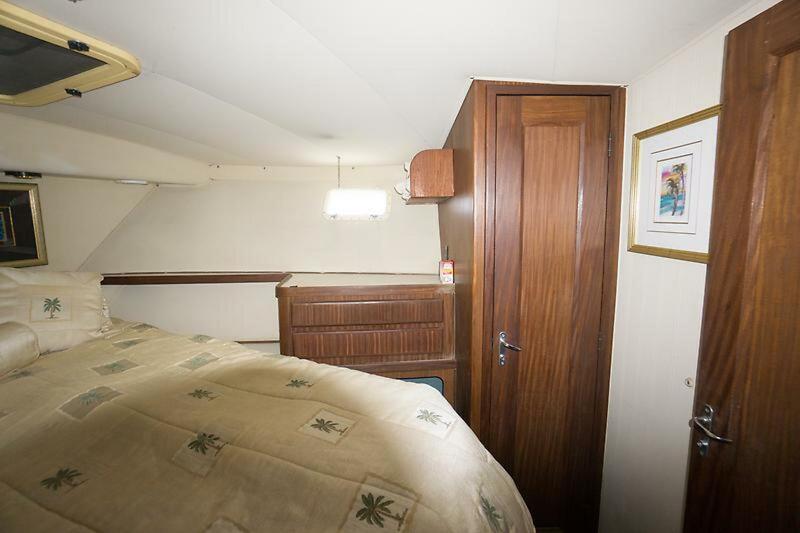 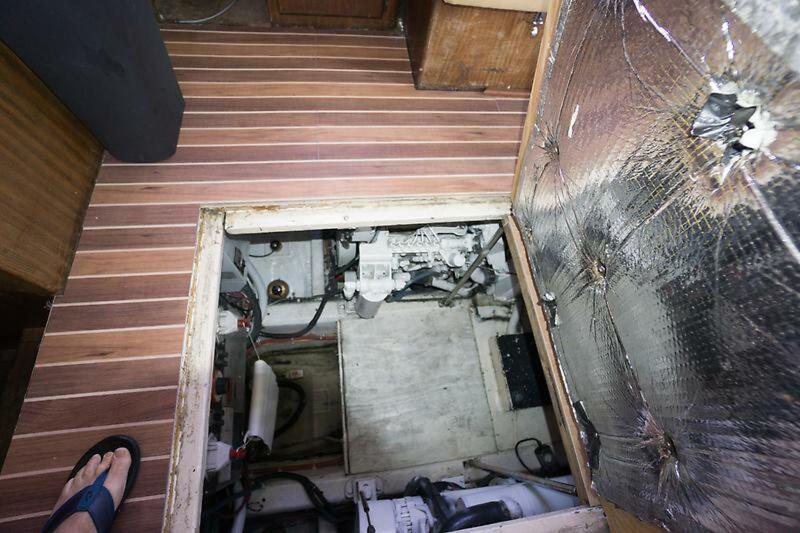 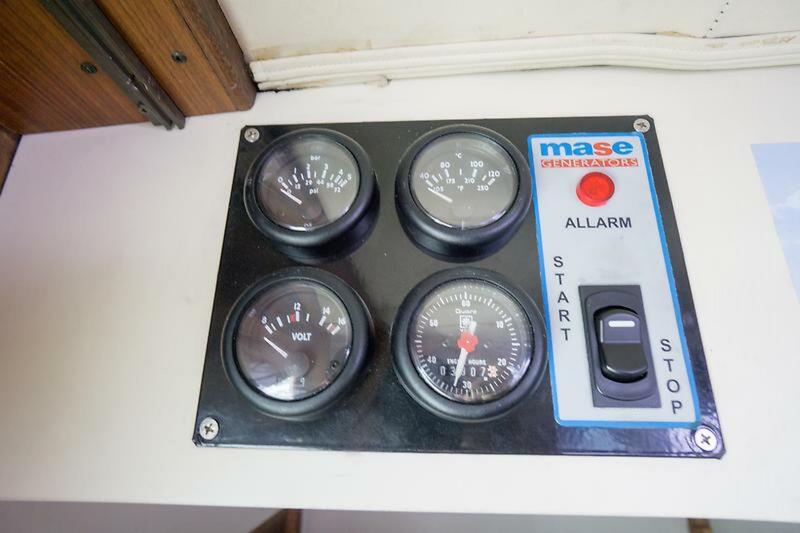 This classic Hatteras 41 layout includes galley up along the port side of the salon, a large L-shaped settee to starboard, and a small bar area in the forward starboard corner. 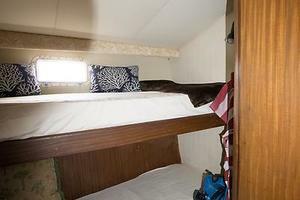 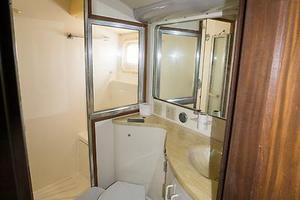 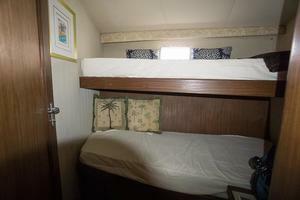 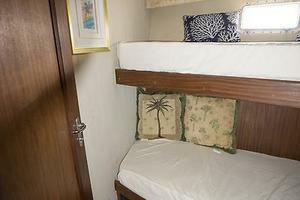 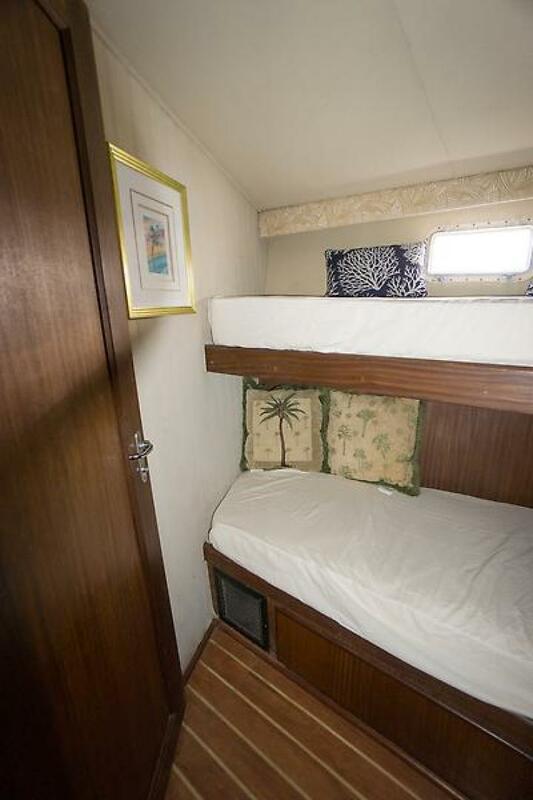 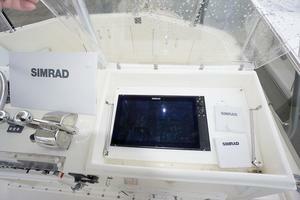 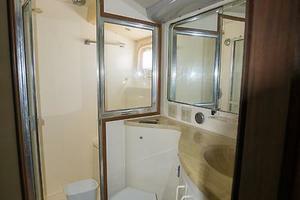 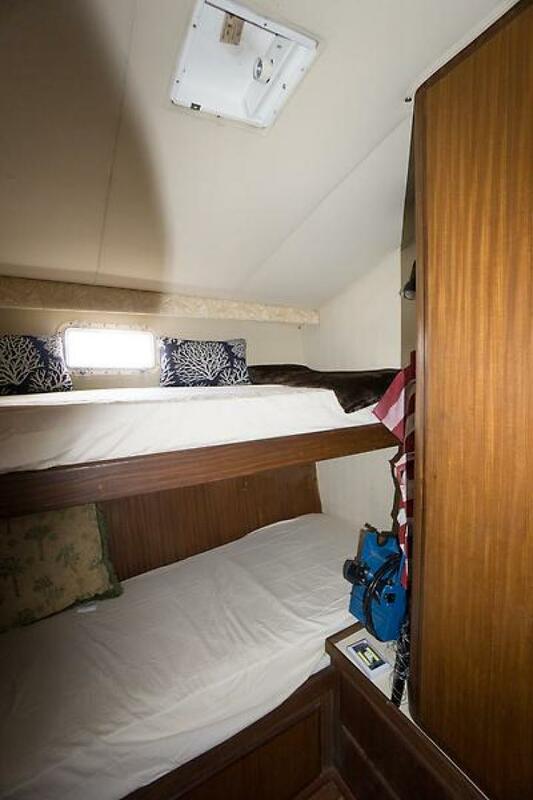 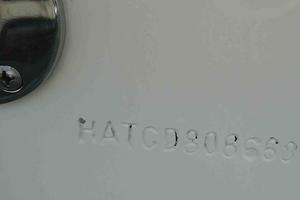 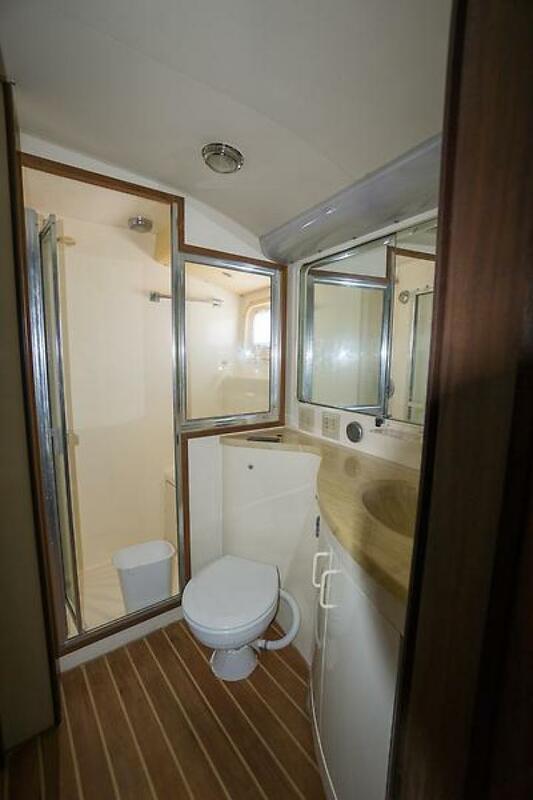 The accommodations forward include an ample upper/lower bunk in the starboard stateroom, a queen bed master forward, and a large head and stall shower port.